To get started, enter your VIN number, then click the Claim Reward button. They’ll text message you a promo code that you can enter on Bitmo for a FREE $5 Gift Card. 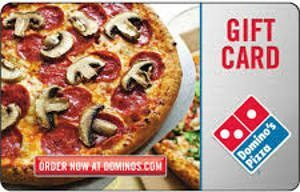 They’ll give you a Domino’s GC, but it can be exchanged for one of the many other gift cards on Bitmo for free. At least for amazon card you have to jump through a bunch of hoops, chhose 5 dollars, enter checkout, add a credit card then it when finally you try to submit it, it tells you there’s a 10 dollars minimum. Seems dishonest or at least misleading. I signed up entered my credit card and it told me that I needed a $10 minimum. Truely a waste of my time.